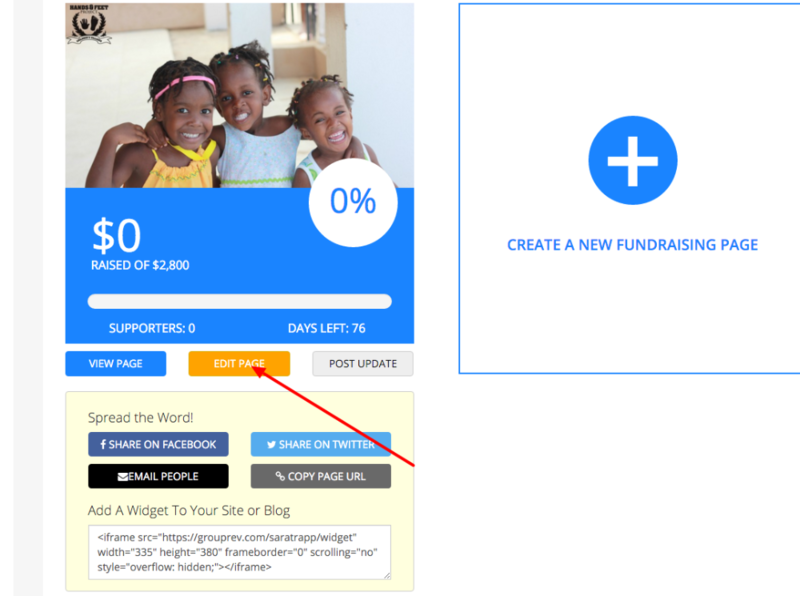 In your account on the Fundraisers page, click the orange Edit Page button below your Fundraiser. Click on the Advanced tab on the left side of your screen. 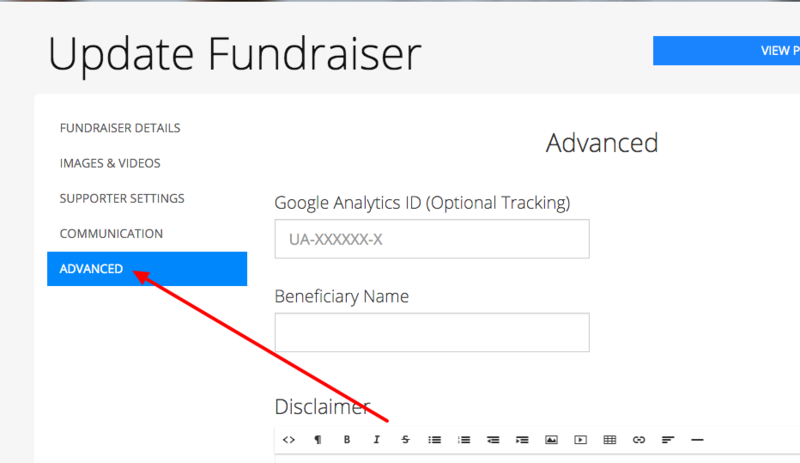 Check the box that says "Set this fundraiser and all sub-pages to inactive". 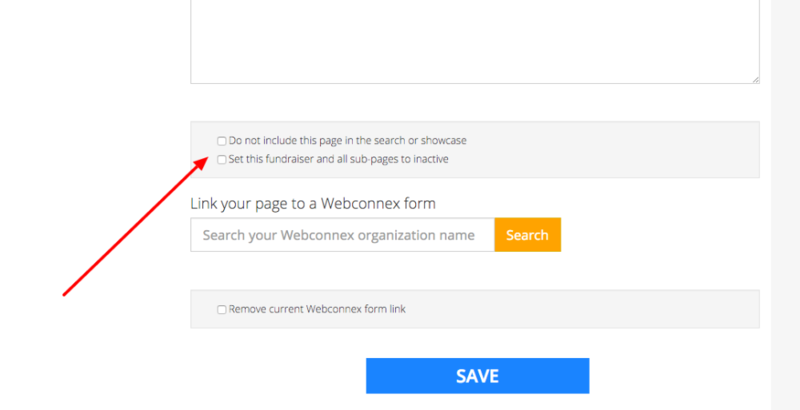 This will affect all the pages that get featured on the GroupRev homepage.You can also check the box that says "Do not include this page in the search or showcase" if you want the page to be hidden. 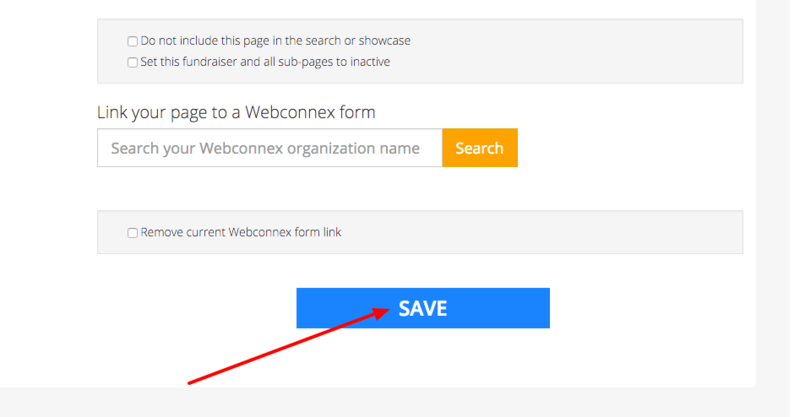 Last but not least, click Save at the bottom of the screen.